To export goods to China, the brand’s legal protection is not mandatory. 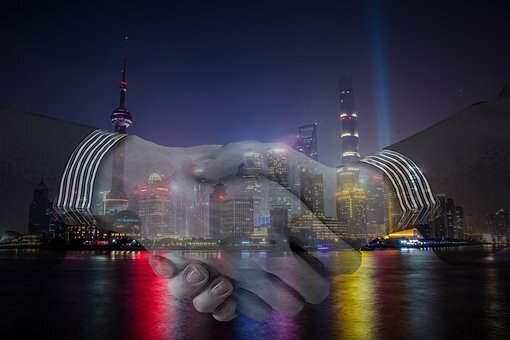 However, according to the practice, it is clear that Chinese competitors will definitely take an advantage over a company with an unregistered mark. Another company may assign a logo or the name’s part. Moreover, a competitor can register a logo under his name. Applications are reviewed by the State Administration of Industry and Commerce of China and the Chinese Trademark Office. The certificate in Chinese is issued only if you have a residency (citizens residing in China or foreign companies with a local branch). The Latin font’s use does not guarantee protection from similar names in Chinese. Drawing up 1 application for each goods’ or services’ class. Duty’s payment (if in 1 application more than 10 goods, each next is paid separately). The application and the attached documents (logo, name, if the brand is already registered in another country, priority’s declaration) are checked for errors. Further, compliance with the PRC Law “On Trademarks” is taken into account. Valid for the states parties to the Madrid Agreement or its Protocol. The goods’ list with duties’ payment for each unit over 3. Contracting parties, for example, Russia – China. An international trademark’s registration date. Requires subsequent verification at the Trademark Office of China. Documents’ translation to / from popular languages. Marketing research on the brand’s relevance. 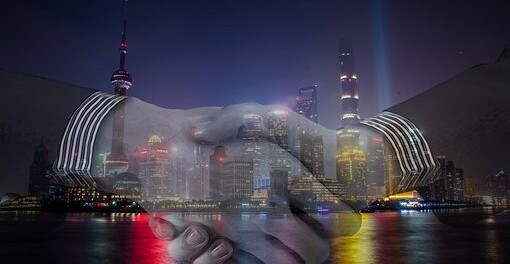 International brand registration followed by confirmation in China is a simpler way for foreign businessmen. This procedure takes only 3 months. A trademark registration directly in China takes about 1.5 years.